Pallacanestro Virtus Roma is the most important basketball club in Rome. Established in 1960, the team currently plays in Serie A2. 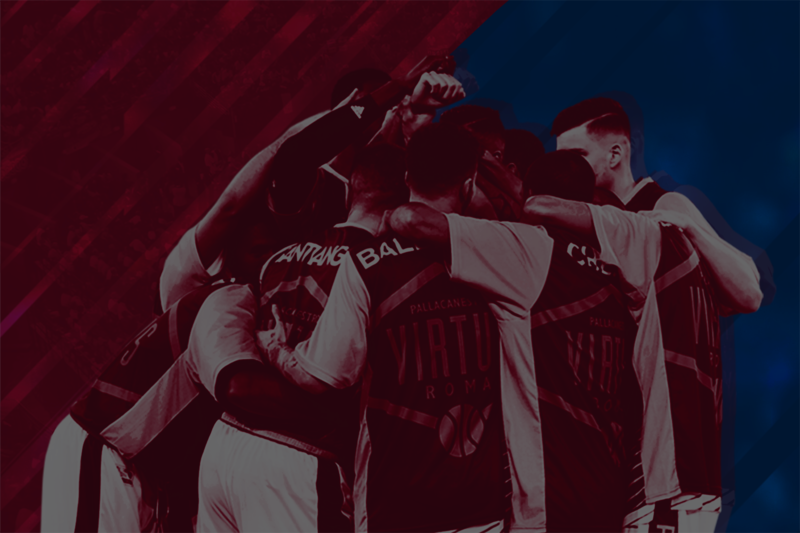 The aim of the new project of the club, started in the previous months and active on several fronts (communication, marketing, merchandising, partnerships, fan engagement and brand especially), is to make the team competitive again to compete at the highest levels in Italy and in Europe. 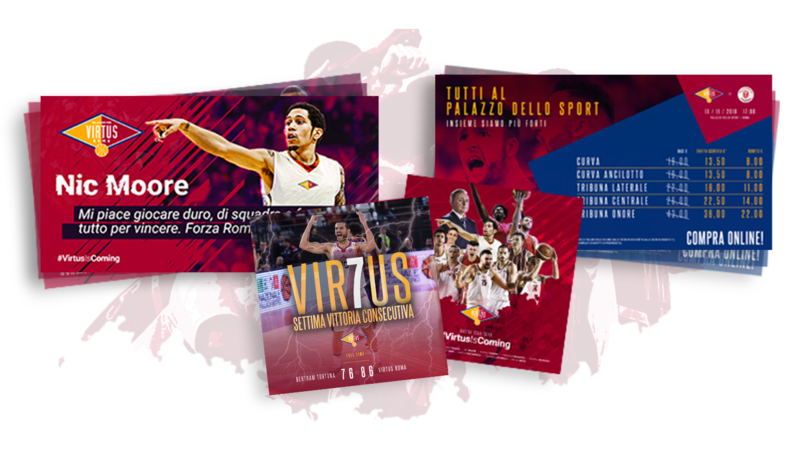 Virtus Roma chose IQUII to undertake a significant change on various levels, in terms of strategy, communication and technology. 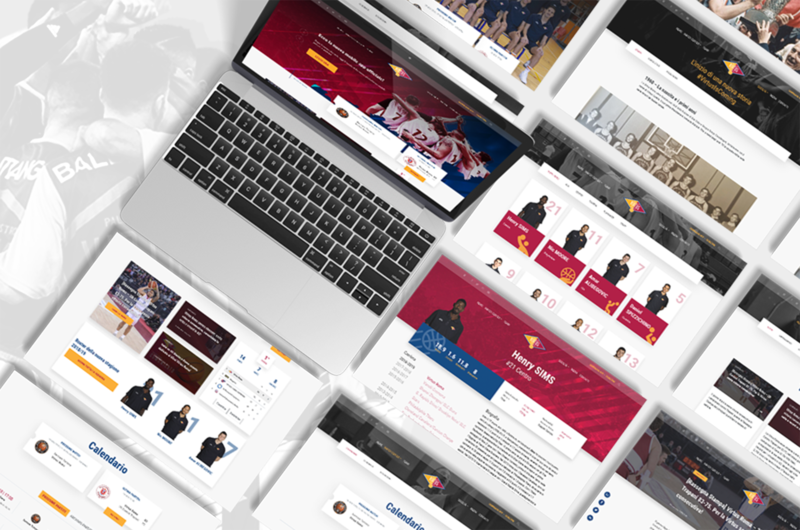 The most important challenge is to enhance the Virtus brand and to bring back the enthusiasm of one of the most passionate fanbase in the Italian basketball scenario, offering online and offline integrated experiences, with innovative tools to enable business opportunities for the club and its partners. The project has been characterized by a first phase analysing the brand, the sentiment and the reputation, the touchpoints and the needs of the club in terms of external communication to potential stakeholders and partners, as well as the relationship of the fanbase. to build a new revenue model based on the modern sport business principles. technology, web and mobile, to answer the main needs of the club. 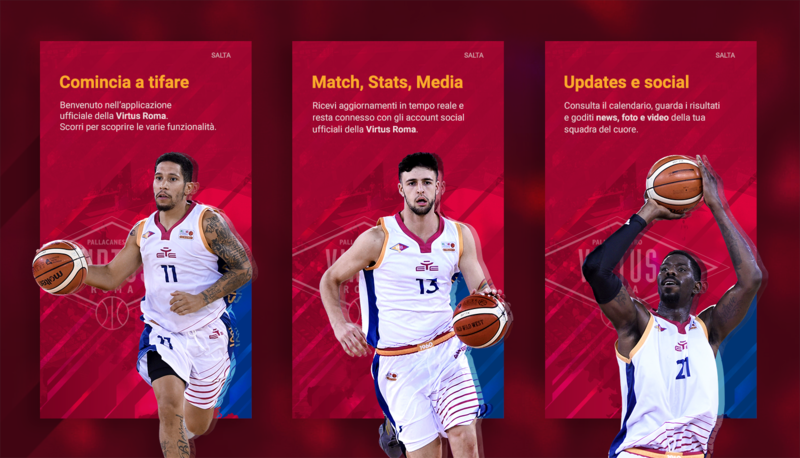 In terms of strategy, the creation of the Virtus Media Hub is something innovative in the Italian basketball: a centralized platform for content management, fan engagement and membership actions supporting the digital strategy of the club. A unique tool conveying customised content and managing the online and offline official communications in a better way, becoming the starting point of the acquisition, profiling and monetization activities. The conversation between the club and the fanbase has been totally transformed, working on the tone of voice, the frequency and punctuality of the posts, customer care (on every channel), real time, creativity and quality of content. Thanks to the Media Hub, Virtus has today a new way of thinking with an editorial approach, a new organization and new strategic long-term aims, taking advantage of data as an opportunity. 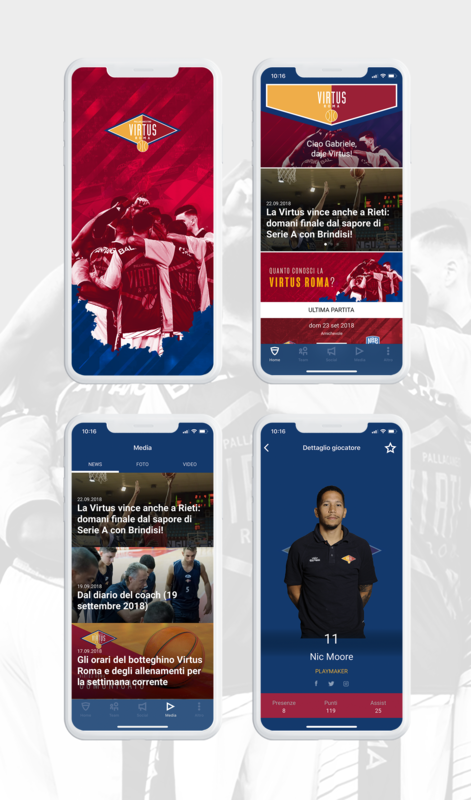 The implementation of the web and mobile Sport Platform, thanks to the technology made available by IQUII Sport, was the other “revolution” of the Virtus world: the new website and the new Official App have been realised to offer own platforms to the club, through which conveying the content of the new communication strategy, to know the fans in a deeper way, gathering precious data and information, as well as giving fans a tool to have the Virtus world at their fingertips, with exclusive content telling the new era of the club. Continue reading the “Digital Transformation Virtus” in the deepening dedicated to Sport Platform on IQUII Sport. the mobile app is the favorite touchpoint by the fans to follow the news of the games and experiment in terms of fan experience (sticker, fancam, push notification). 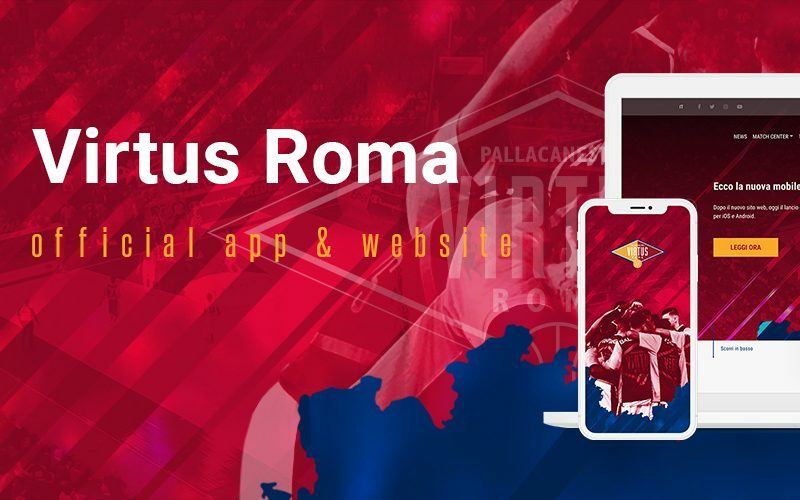 We accepted the challenge of this project with the aim of repositioning and enhancing the Virtus Roma brand to build a new Sport Business model, in line with the vision and experience of IQUII. In just a few months, concrete results have been achieved, which are only the beginning of a long-term journey on issues such as strategy, content and technology; with the introduction of the Virtus Media Hub, a central element for sponsorships, engagement and marketing, the goal is to create an effective model to support the growth and development of Virtus brand in the coming years.